The ArcelorMittal group is the world's leading steel and mining company, with around 232,000 employees in more than 60 countries. 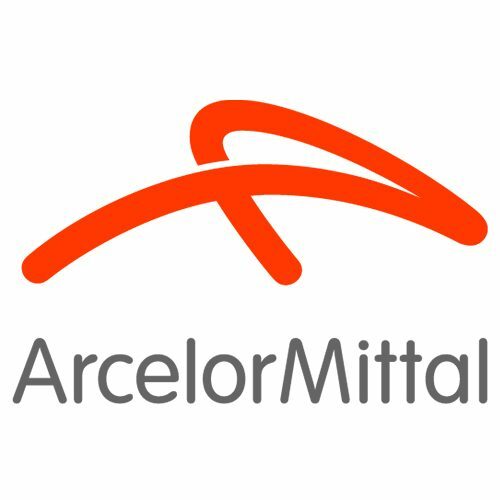 ArcelorMittal is the leader in all major global steel markets, including automotive, construction, household appliances and packaging, with leading R&D and technology, as well as sizeable captive supplies of raw materials and outstanding distribution networks. An industrial presence in 20 countries exposes the company to all major markets, from emerging to mature. ArcelorMittal values geographical breadth, product diversity and raw materials security. Around 38% of our steel is produced in the Americas, 46% in Europe and 16% in other countries such as Kazakhstan, South Africa and Ukraine. ArcelorMittal Belgium comprises of 5 different sites with 15,000 employees in total. Today, our Belgium facilities encompass Flat Carbon Steel, Stainless Steel and Distribution Solutions operations, as well as state-of-the-art research centres, in Gent and Liège. The shipments of our 5 facilities here (Gent, Genk, Geel, Liège, Châtelet and Industeel – Charleroi) total more than 12 million tons per year. On average ArcelorMittal Gent invests around 85 million Euros a year, 15% of which are dedicated to environmental improvements. Core research centre of the AM group is situated in Maizieres (FR), where most of the studies about CO/CO2 separation are performed and the ArcelorMittal technology strategy team, that is involved in managing GHG reduction pilot projects (cf. the Steelanol project at AM Gent). Results of the achievements of AM group are published every year with Sustainability report (http://corporate.arcelormittal.com/news-and-media/publications-and-reports). ArcelorMittal Belgium has its own engineering team and energy management that manage the design, purchase and realization of new installations and handle changes on existing equipment. The team is very experience in pilot investment projects, and will be involved in this project.